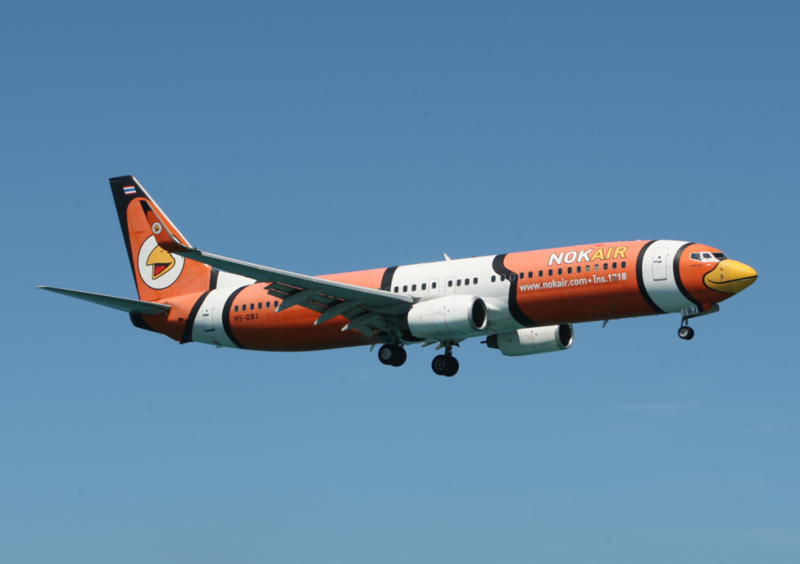 Flying Si recently visited Phuket in Thailand on a spotting trip and has put together this report based on his time at the airport, and from staying at the West Sand Hotel Mai Kao. 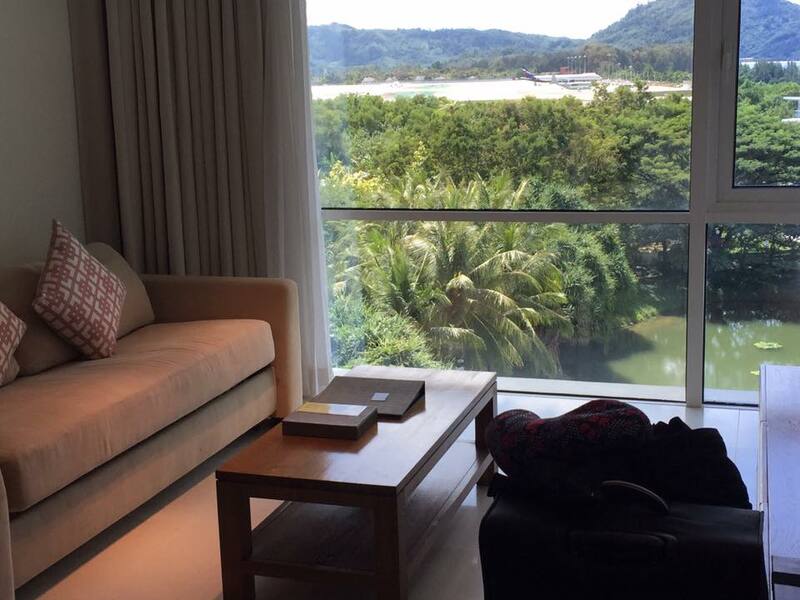 Having seen positive reports on the Grand West Sands Mai Khao Phuket spotting hotel over the past few years, I’m pleased to say that from my experience the spotter/photographer will not be disappointed with the choice. 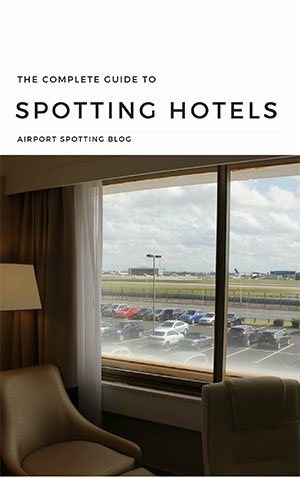 For the best views, upon booking make sure you request a top floor room in block 6 FACING THE AIRPORT. 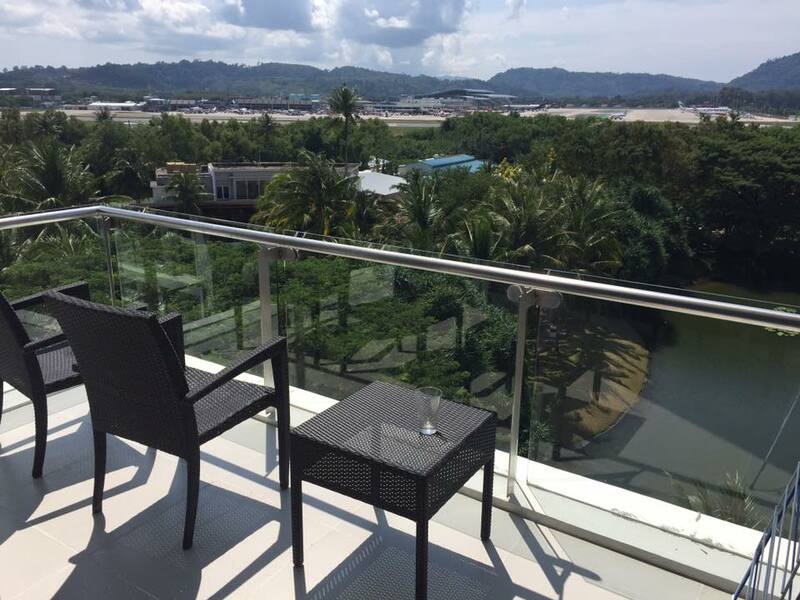 The hotel is vast and you will need to make prior arrangements to make sure your view does overlook the airport since most rooms do not have an airport runway or even airport view due to tree cover. My contact at the hotel was reservations manager Ms Vichulada Ponnadee who, after I explained why I needed this type of room, was very helpful and made sure I had one of the four rooms with the best views. These are 6711 – 6714. There are four large one-bedroom suite rooms on the top of block 6, all of which will have excellent views of the whole airport. Nothing at all will be missed. The balcony is more the size of a patio and could easily handle four people. Although not really required Flightradar24 makes doing an airport sweep a quick process, making sure everything is logged. All rooms in the hotel have good WiFi, though by the main pool coverage was patchy at best. So logging and identifying aircraft later was required. 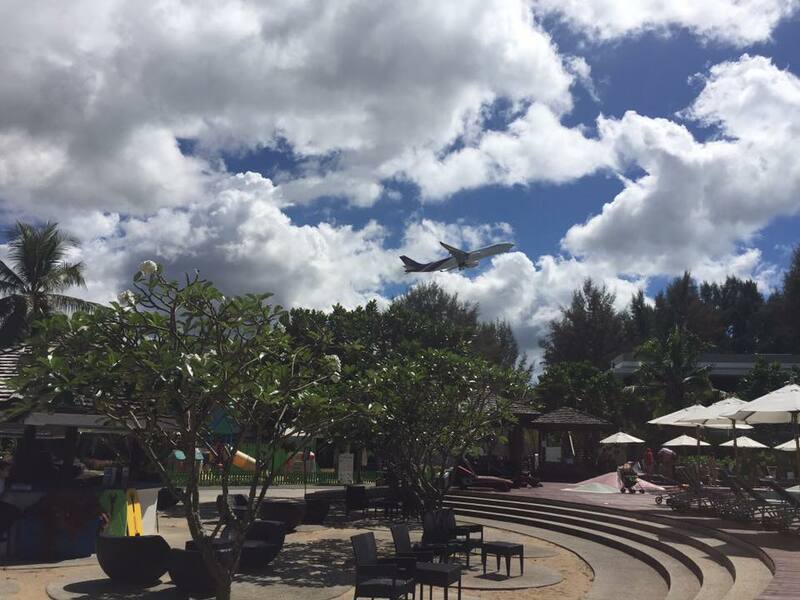 Though you cannot see the airport from the pool area, if on the right runway all departures can be seen as they take off to the side of the hotel. The hotel’s facilities are excellent and it really is a perfect spot for a family/spotting holiday. The hotel has an excellent water park (at an additional fee) to keep the kids happy if required. I was staying on a bed and breakfast rate which was excellent, and for the evening chose to eat out side the hotel in one of the many restaurants within easy walking distance. The typical cost of a meal was £10-15 per head including drinks. For supplies a 7/11 store is ten minutes walk up the road. The first of these are the standard Thai aircraft. These consist of Thai Airlines A320/330/350/B777 & 747. Bangkok Airways A319/320 & ATRs. 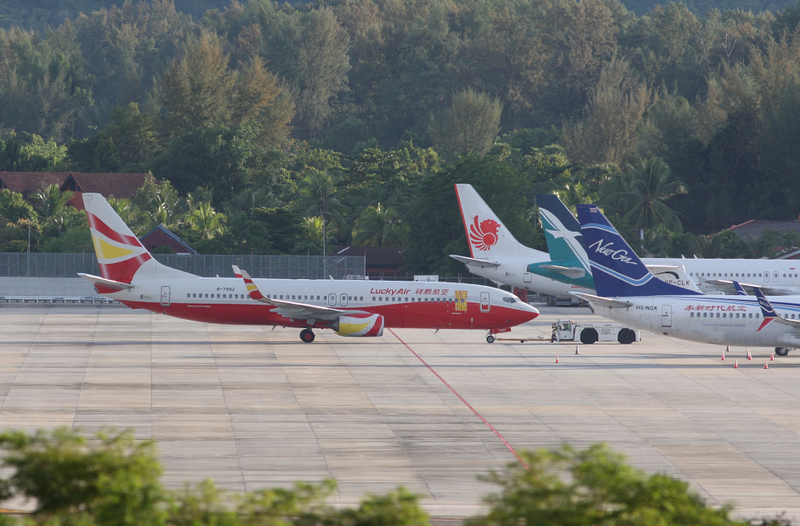 Air Asia A320 and Nok Air B737s. New Generation had a couple of B737s based there, too. These all come an go pretty much all day and night. The second group are the Middle East & Far Eastern carriers like Silk Air B737, A319/320, JetStar Singapore A320, Scoot A320, Cathay Dragon A321/330, Malaysian B737. All had multiple flights. Qatar, Emirates and Etihad all had a single daily flight. In addition Asiana also has a nightly A330 and Korean Air a B747 (rather annoying as that was an A330 until only two weeks before I arrived!). Finally there is a nightly JetStar Australia B787. Group three are the Russian long-haul charters. Most days you will get at least 3-4 of these, such as Rossiya B747, Royal B767, Ikar B767, Norwind A330, Hify A330 & Azur Air B757. There is also a daily morning Aeroflot B777. The final group, and the one of major interest to me, was the daily China surge. This happens between approx 19:00 – 03:45. For the dedicated spotter don’t expect much sleep this holiday! 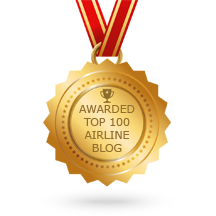 On average there will be at least 20 Chinese airline flights per night. 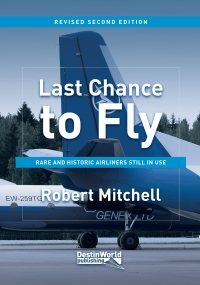 These included Air China B737, China Eastern A320 and the occasional B737, China Southern B737, A320/321, Chongqing A320, Hainan B767 and occasional 737, Jungyao A320, Kunming B737, Lucky Air B737, OK Air B737, Shanghai Airlines B737, Shenzhen Airlines A320 & B737, Sichuan Airlines A321, Spring A320 and Tianjin A320 . Some airlines do operate the same or a batch of the same aircraft on the route. But even with doubles and me missing at least four nights out of the 14 I still managed to log 140 different Chinese aircraft during the visit. From the room some photography is possible. Most pictures will not be of a high standard due to the position of the sun, but at certain times acceptable shots can be taken. On the plus side you are only ten minutes walk from one of the best beach photo locations in the world. 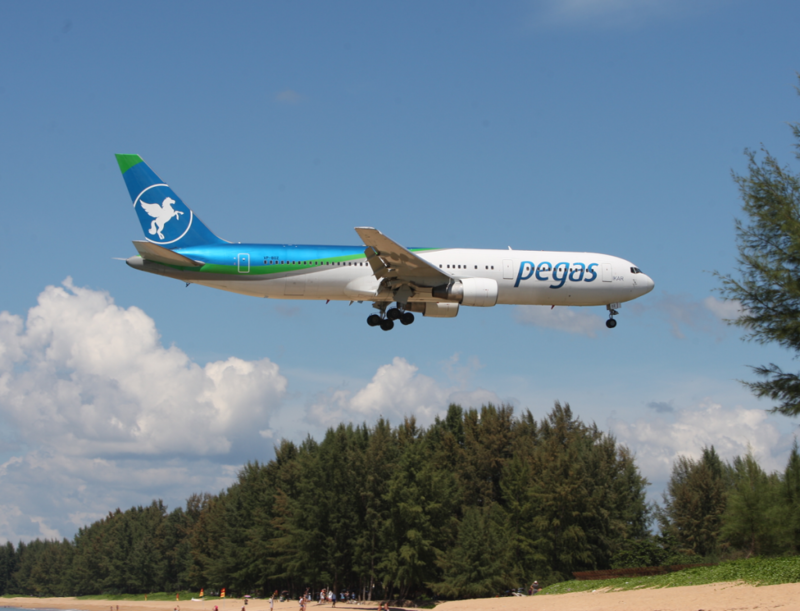 Just walk to the beach, turn left and walk until you are under the flight path for the main runway. Photos here are excellent, but only if landing over the sea. Being a spotter/photographer, but also with a family/wife is often a difficult mix. There are few hotels or resorts that can cater for both and I spend many hours trying to find that mix. This hotel certainly fits the brief. You should be able to keep the family happy while logging a sizeable amount of aircraft never seen in Europe. During my whole trip I was able to log over 530 aircraft (though 120 of these were due to transiting twice through Kuala Lumpur). for a few days. So its very much a case of keeping an eye on the current room rate. Overall it’s certainly not the cheapest place to go. But 100% worth the effort or saving to make the trip. 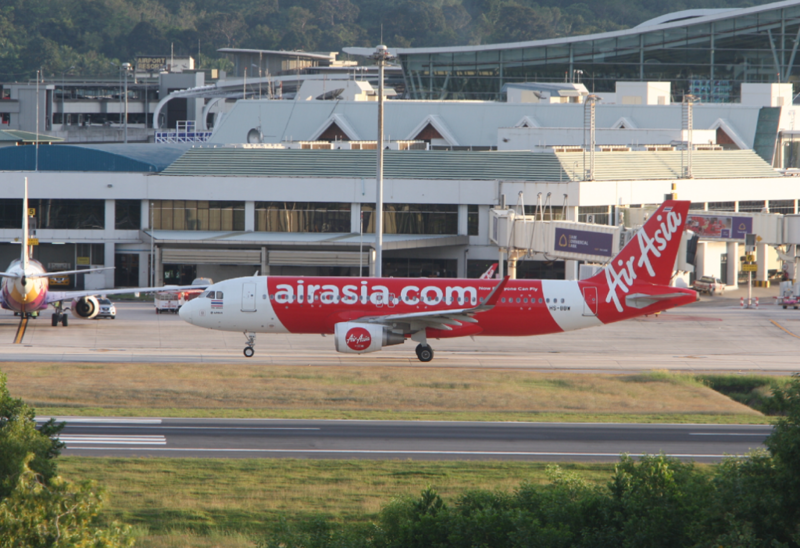 All photographs on this Phuket spotting report are from Flying Si’s visit. 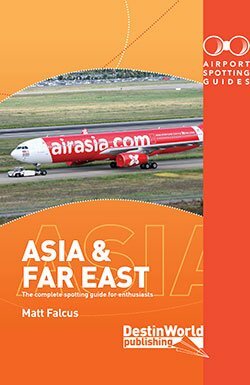 Our book, Airport Spotting Hotels, lists the Grand West Sands Mai Kaho hotel at Phuket and many more around the world. 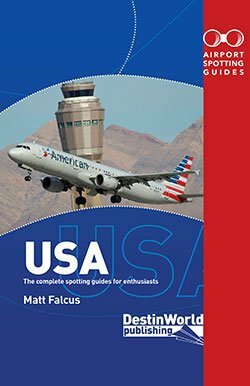 It covers hundreds of airports in 54 countries. Japan’s Domestic 747s – Where Are They Now? One nice report. Phuket traveling is even much cheaper than Island Hainan (one Chinese domestic travelling point). Phuket also gets great fruit and perfect travel industry chain. 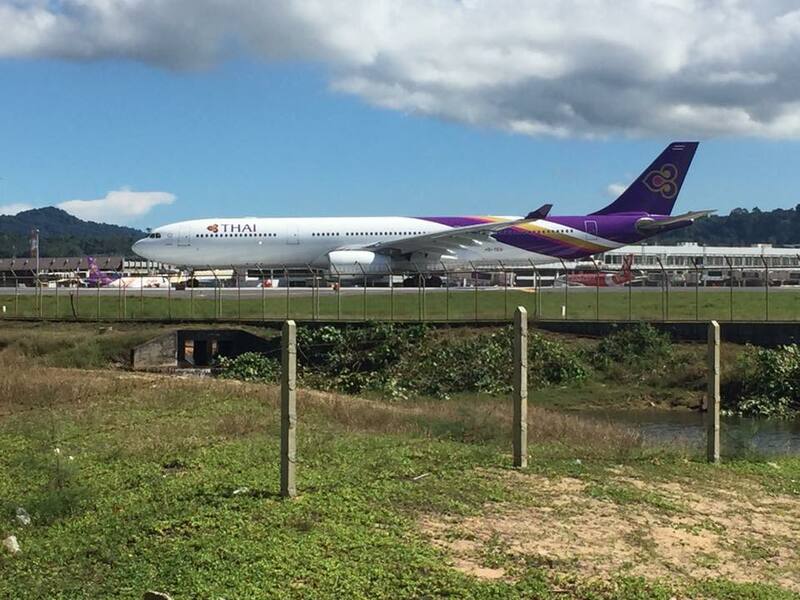 So there is no doubt why so many Chinese and Russian airlines operate Phuket flights.